Spaghetti Bolognese is all up for side projects. A few months back I met Kyrstie from A Fresh Legacy at a blogging community event. We started talking about our blogs (naturally), and I was fascinated by her vegetable garden and the fresh produce she grows with her own hands, and she in my bolognese concept. I ate and rated her spag bol. My review has been posted on her blog – find out what I scored it here. 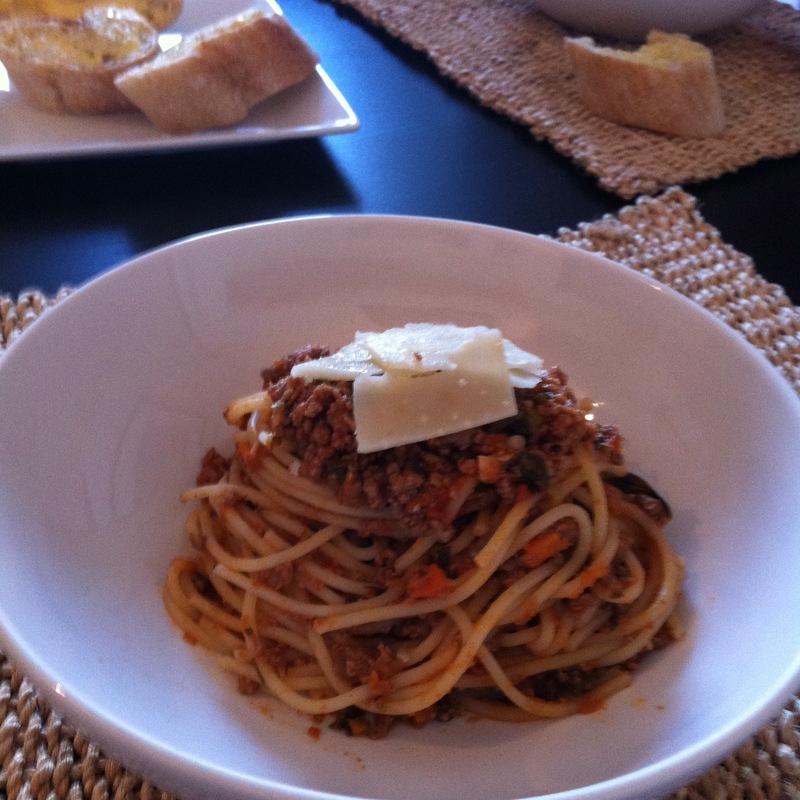 A big thank you to Kyrstie for allowing Spaghetti Blogenese to review and critique her food and post it on her blog. Note: This was not a restaurant review, rather a guest blogging project on Kyrstie’s blog, therefore it is not in the running for Melbourne’s best spag bol. 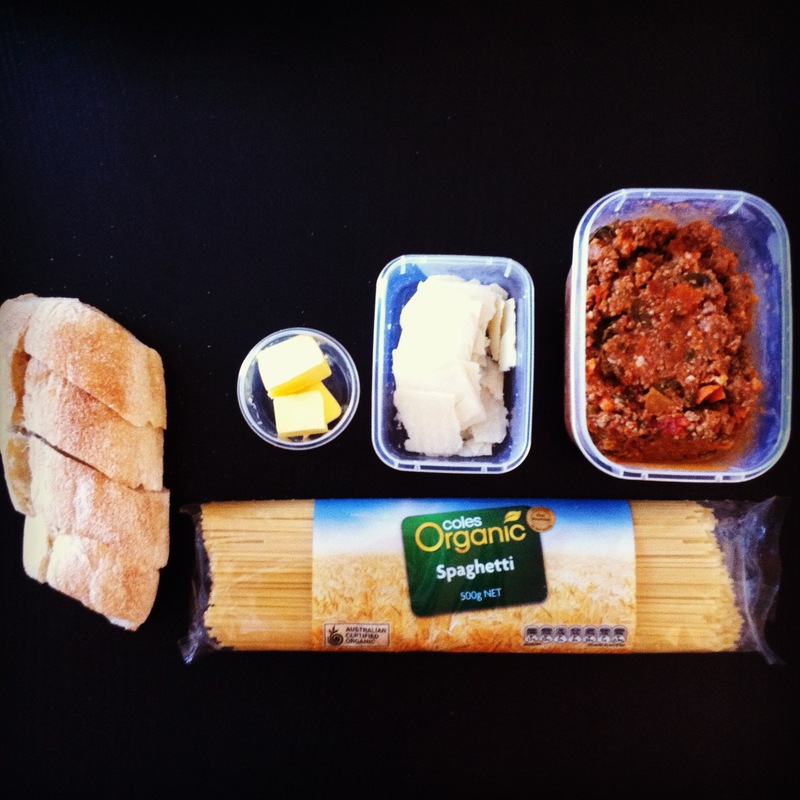 However, Kyrstie will be handing in her spag bol for the home taste-testing competition on April 21st. Find out how you can submit yours too here. Thanks for visiting A Fresh Legacy! It was an honor to have you do a guest post, and of course taste and review my family recipe. It was a little nerve wracking to have someone judge my cooking, but lots of fun. I am going to be practicing, practicing, practicing and doing a tiny bit of tweaking of my recipe for the home made taste-test competition In April.